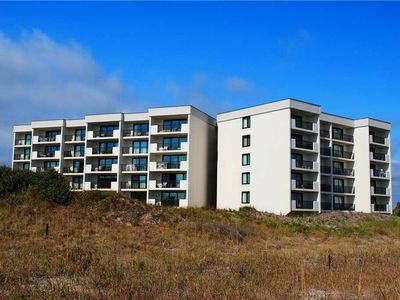 1 1/2 blocks to the Ocean! 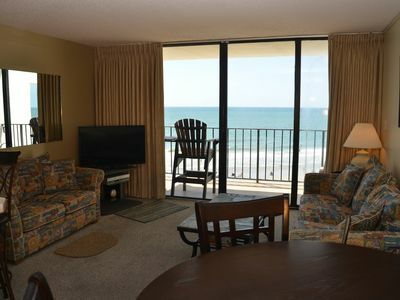 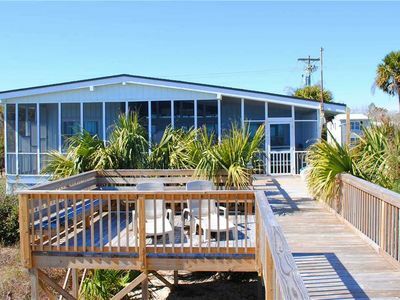 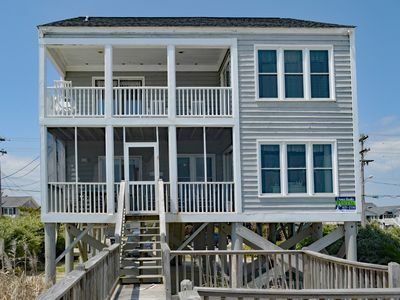 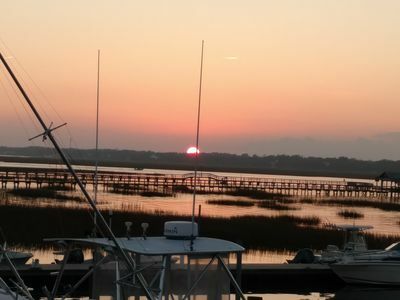 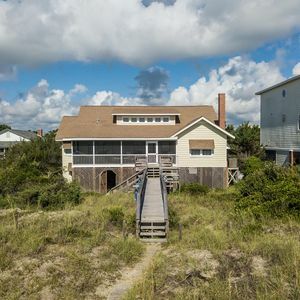 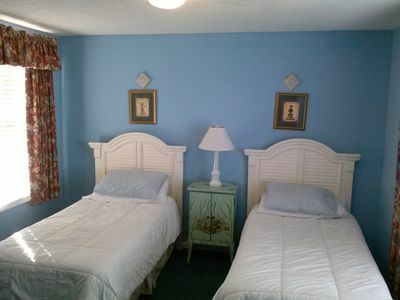 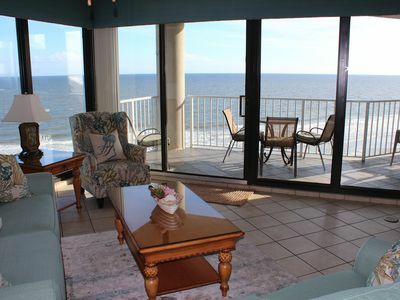 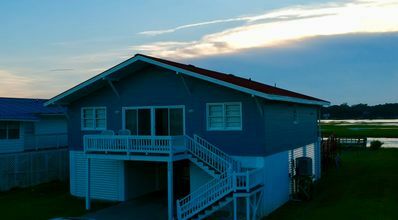 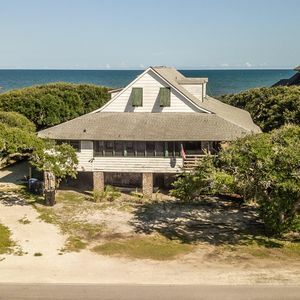 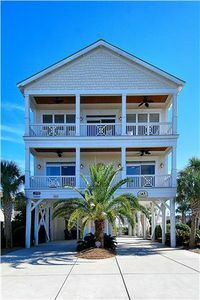 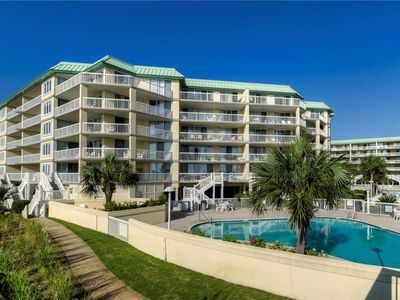 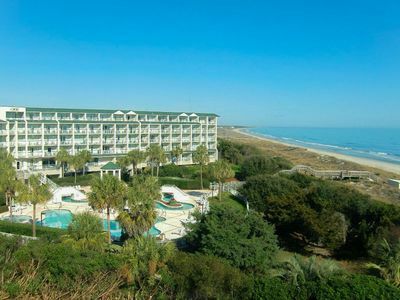 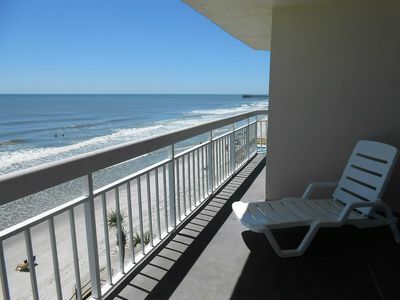 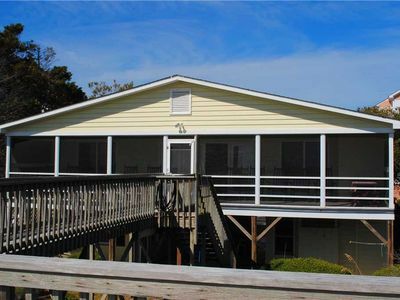 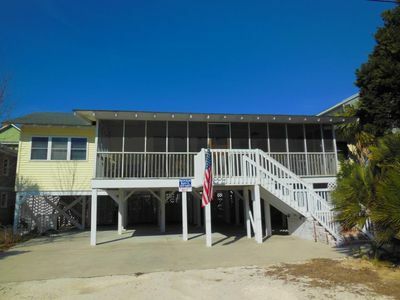 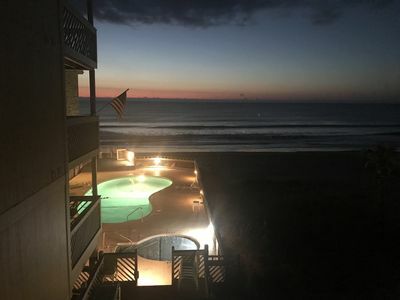 Ocean Front condo in beautiful Garden City, SC. 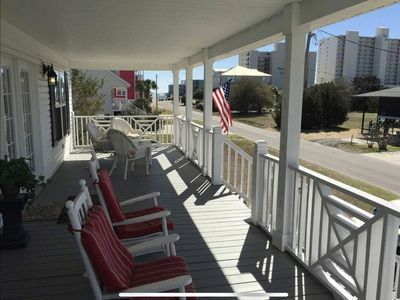 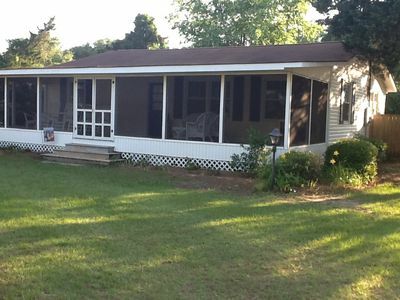 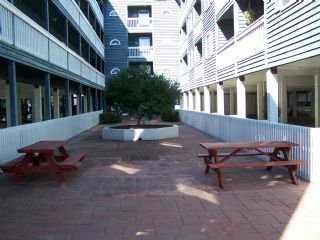 2 bedroom / 2 bath, sleeps 6. 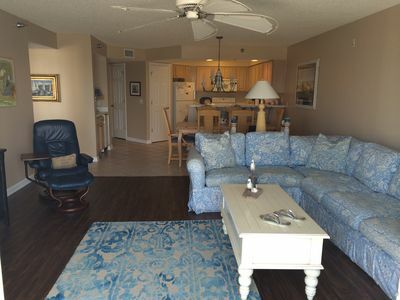 Bridgewater #301 - Lazy River, Indoor Pool, Outdoor Pool, Tennis Courts and More!